The U.K.-based financial institution invested £2.5 million ($3.2 million) on top of the £12 million it earlier put into Charity Bank, a lender dedicated to charities and social enterprises. That brings Big Society’s ownership share up to 60.5 percent. Charity Bank offers loans of £50,000 to £2.5 million. It has lent £140 million since 2002 and has approved £28 million in loans so far this year. Charity Bank is owned by trusts, foundations and social organizations, alongside Big Society Capital. Big Society Capital won’t be acting like a majority shareholder: it voluntarily capped its voting rights at less than 50%. 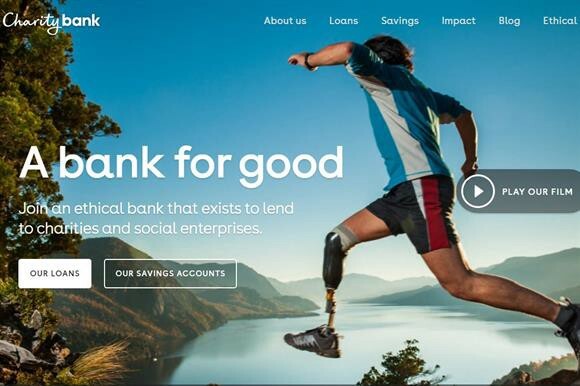 Big Society Capital takes majority stake of Charity Bank was originally published in ImpactAlpha on Medium, where people are continuing the conversation by highlighting and responding to this story.